Winnerwell® Pipe Oven is designed for use on stove pipe to cook pizza, meat, fresh fish, bread, vegetables etc. It is built for quality, durability and ease of use. 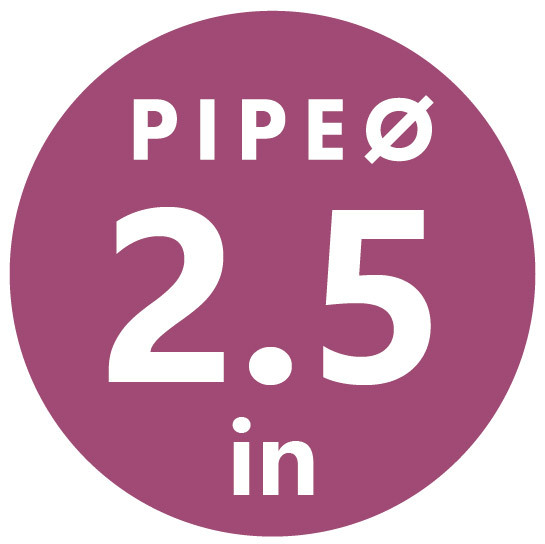 Connect to the stove pipe and directly absorbs the heat from the pipe, performing all the same functions as regular oven. No electricity or gas power is needed to make it work, simply install it on the stove pipe. To provide an even heat for baking as smoke from the stove pipe heats oven by circulating around the oven chamber.